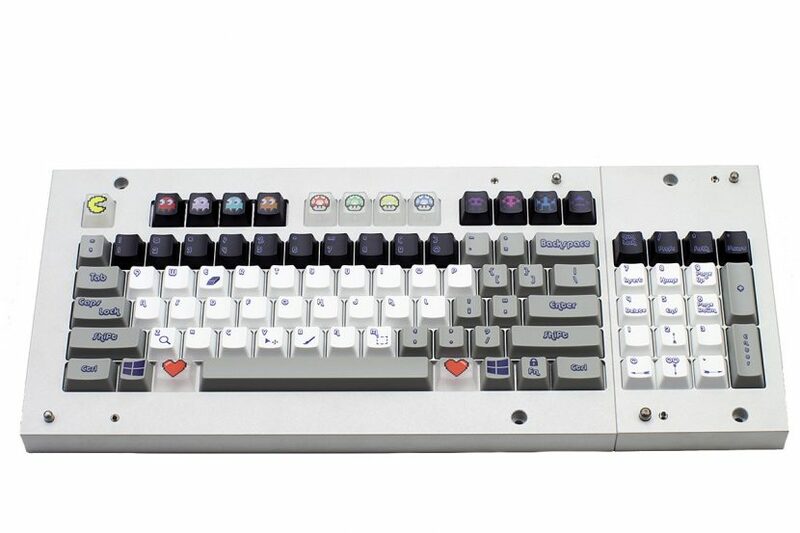 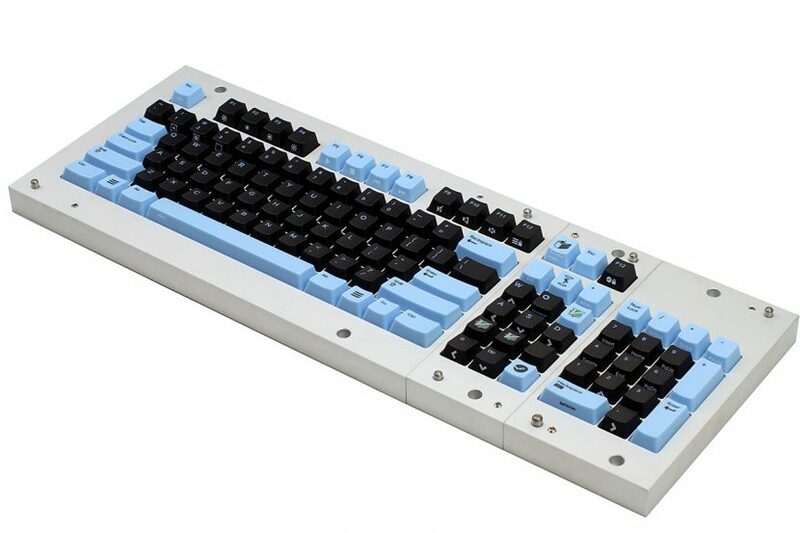 Upgrade your mechanical keyboard with MAX Keyboard 104-key full set of PBT keycaps. 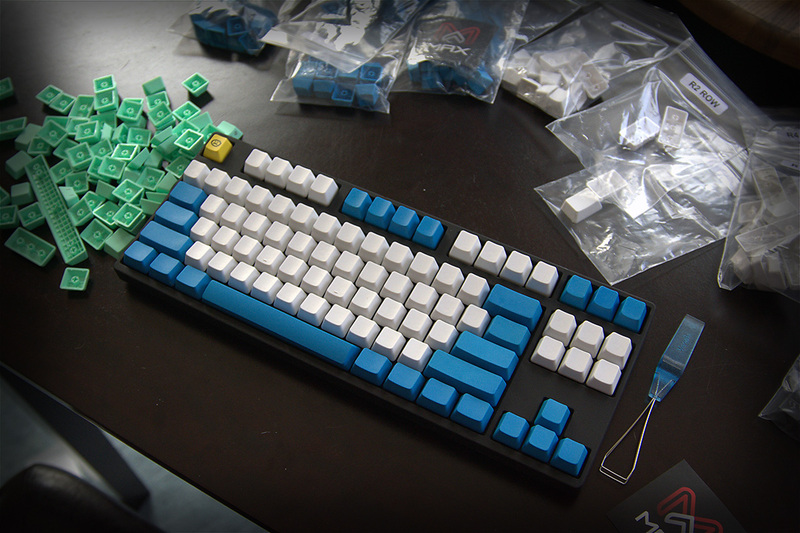 PBT plastic is one of the hardest, most durable materials for keycaps. 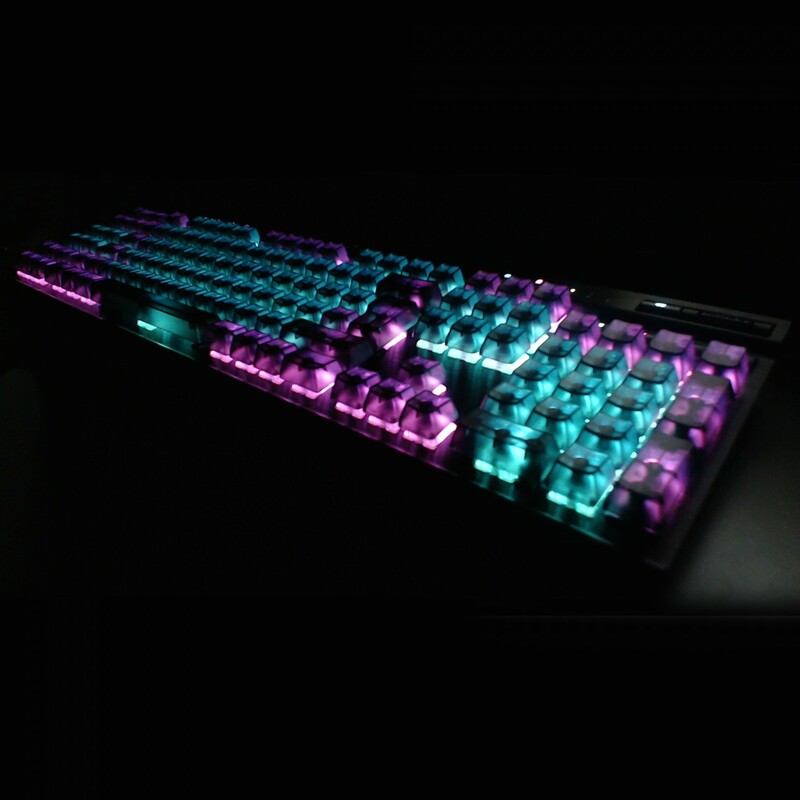 It’s more resistant against heat and chemicals in comparison to ABS keycaps. 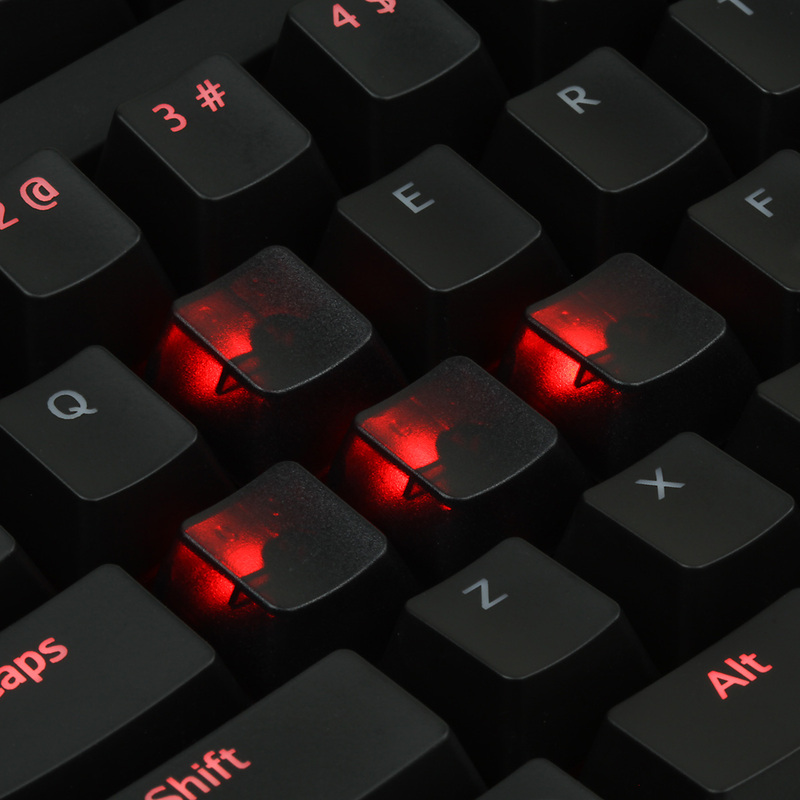 MAX signature Cherry MX universal clear translucent keycap set. 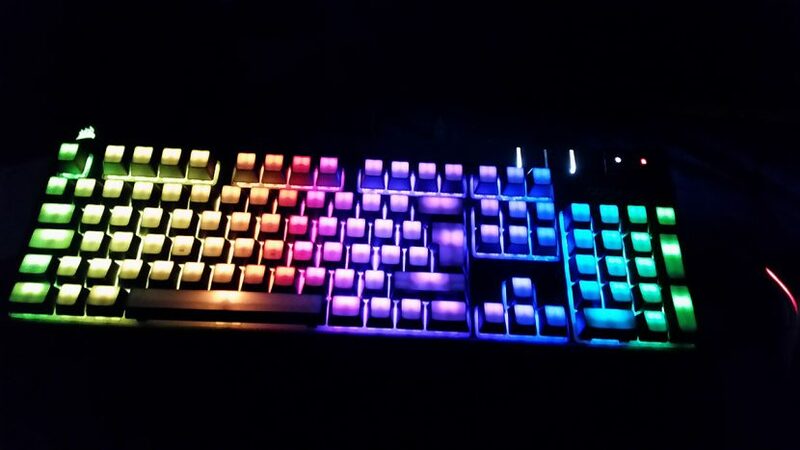 A full set (131 keys) clear translucent blank keycaps that will fit 87/88/104/105 ANSI or ISO layout. 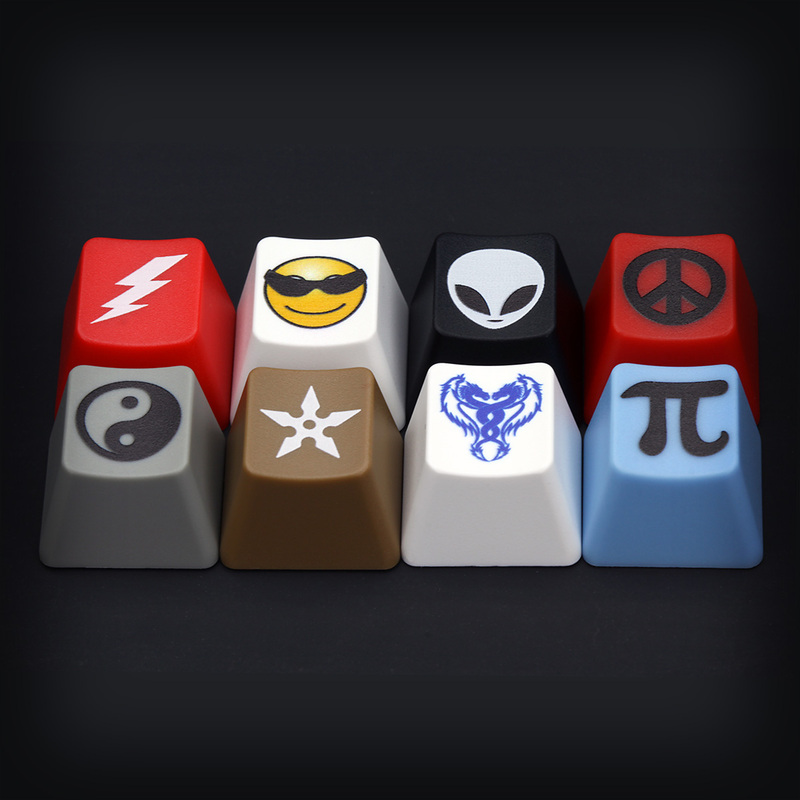 Ever wonder about those custom keycaps you see people using on their keyboards? 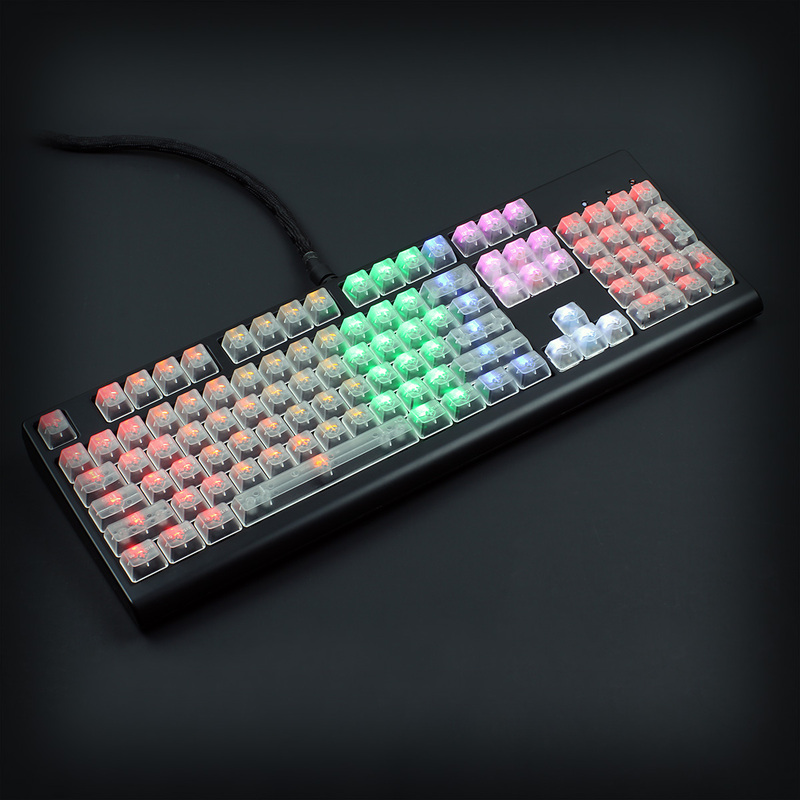 Yes Max Keyboard can print application specific custom commands and symbols directly on the keytops, keyfronts, keycaps or keys. 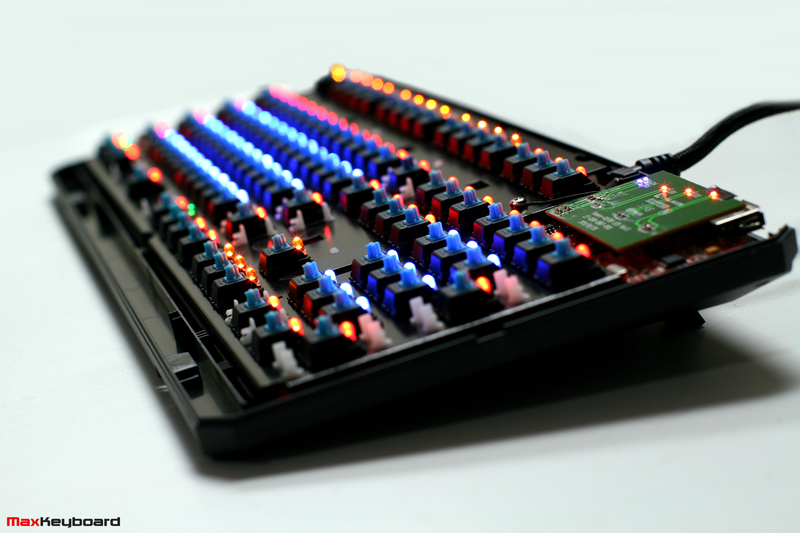 Can’t decide which Cherry MX switch to type on? 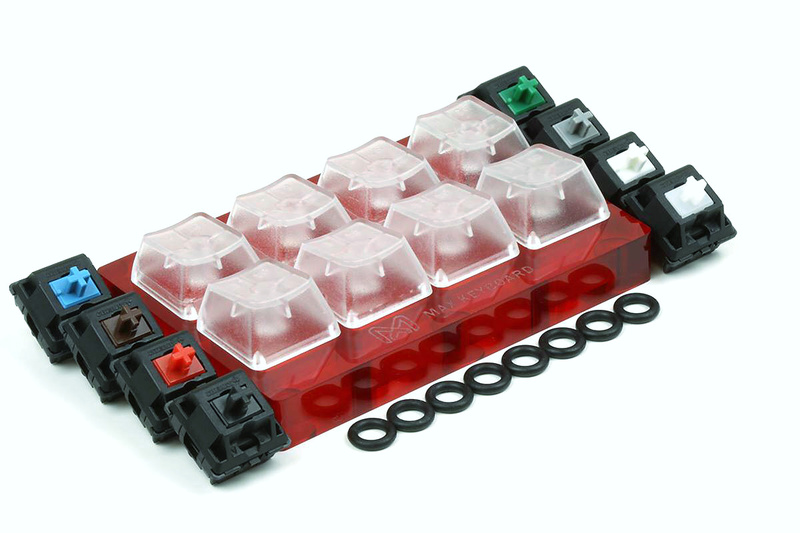 Purchase our Max Keyboard premium Cherry MX switch pro sampler kit and decide which switch fits you better. 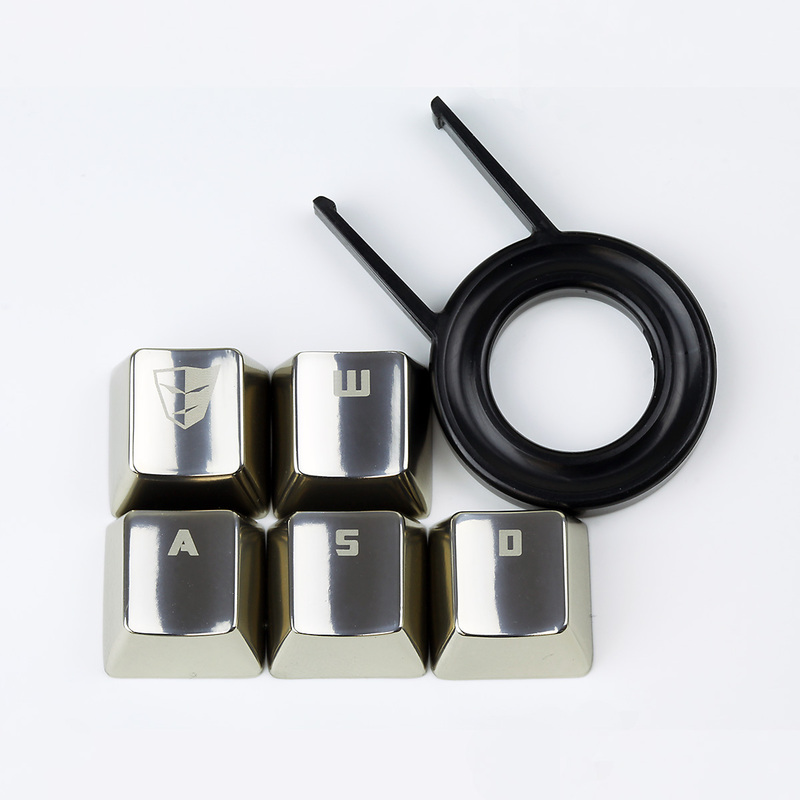 A set of 5 MAX signature Cherry MX metal (zinc) keycap set.